This form is sent separate to the Request a Quote when selecting a product. 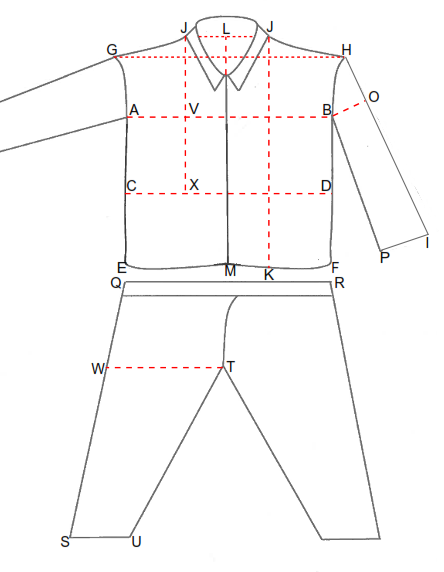 It is required for Made to Measure garments. Measurements in cm. Do up zip/buttons when you measure.